zeus. . Wallpaper and background images in the Greek Mythology club tagged: greek mythology god zeus art. 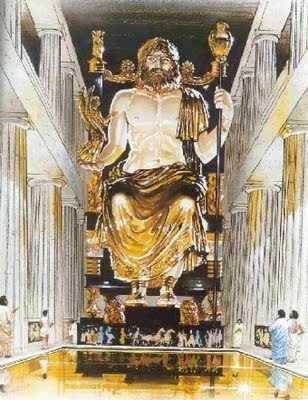 This Greek Mythology photo might contain cathedra, bishop's throne, and high altar.